We are happy to partner with St. Vincent Archabbey, Latrobe, PA, and its Archabbey Publications to provide another place at which to purchase some of their books. The popular, Cherish Christ Above All, is in its third printing. 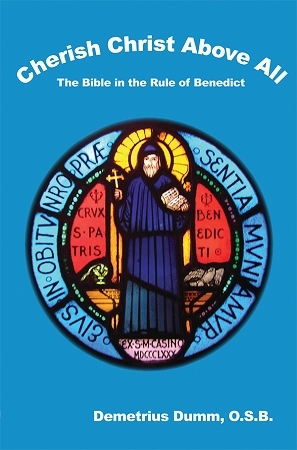 The roots of the Rule of Benedict are traced, showing how the Judeo-Christian scriptures shine through the monastic way of life. Father Demetrius Dumm, OSB, shows that the practice of Christian discipline is intended more for exposing and eliminating illusions than imposing order.